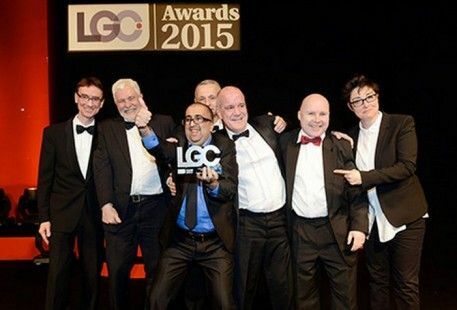 Blackburn with Darwen Borough Council has been announced as the winner in the ‘Service Delivery Model’ category at the LGC awards 2015. The LGC Awards are the largest and most well-respected accolades in local government, showcasing creativity, intelligence and determination. This year there was a record 663 entries from 222 organisations, from which there were 19 winners. Announced as winners at a ceremony on Wednesday night, the award celebrates the partnership work the council’s Adult Social Care service is carrying out through Assisted Living Technology (ALT). 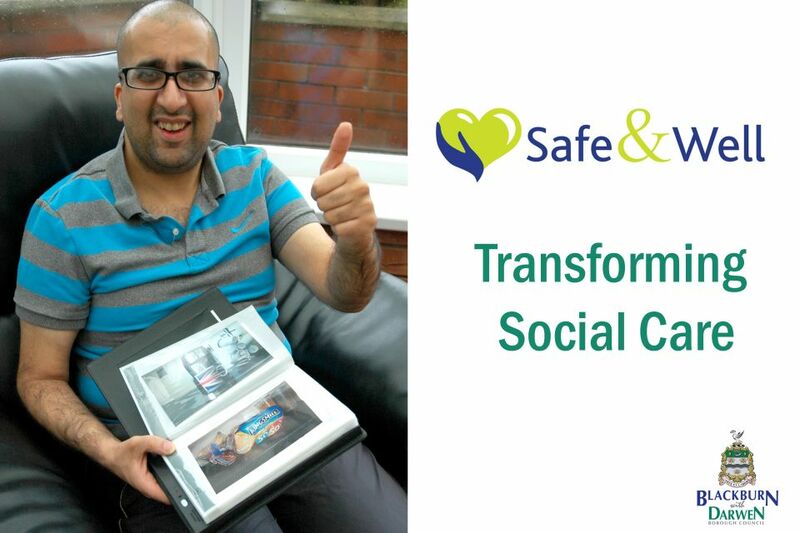 The council introduced ALT to manage the growing and changing care needs of an ageing population, including the ‘Safe and Well’ partnership with technology provider Tunstall Ltd, facilitating the development and implementation of Assisted Living Technology, following a successful Learning Disability pilot with The Community Gateway CIC. This work has led to improved outcomes for residents, as well as substantial savings, with between 2008 and 2012, £2.2m in savings were directly attributed to ALT. It is person- and solution-focused and supported by a broad range of partnerships, moving well beyond the traditional telecare service. The judges were impressed by the bespoke products and service infrastructure already developed and the substantial benefits realised. They were further inspired by the plans for development, future potential and the accruing benefits for a growing high demand customer base. The forward service delivery model planning is fully integrated and sustainable. The council work in the area was also recognised in its nomination in the ‘Efficiency through Technology’ category. It is great news that the LGC Awards have recognised the partnership work we have been doing in Assisted Living Technology, credit to all of the staff within the Department who have helped make it so person-centred and innovative. Ibrar is a great ambassador for assistive technology and has gained a great deal from the awards process, never having been to London previously, which he has enjoyed immensely (his trip on the Eye with his support worker being the standout) in addition to enthusiastically collecting the award as part of the team who have helped make this a true co-production approach.